It’s all about the Brew! The extra bitter flavourless instant coffee powder can never live up to the experience of an original brew. But it still remains our last and frequent resort given the lack the equipment and expertise needed for brewing coffee. Spending on expensive cafés and expensive machines are not viable options. Your ultimate way to a good brew is Cold Brew. Cold Brew coffee is made with ground coffee beans steeped into cold water for a long period of time, between 12 to 24 hours. 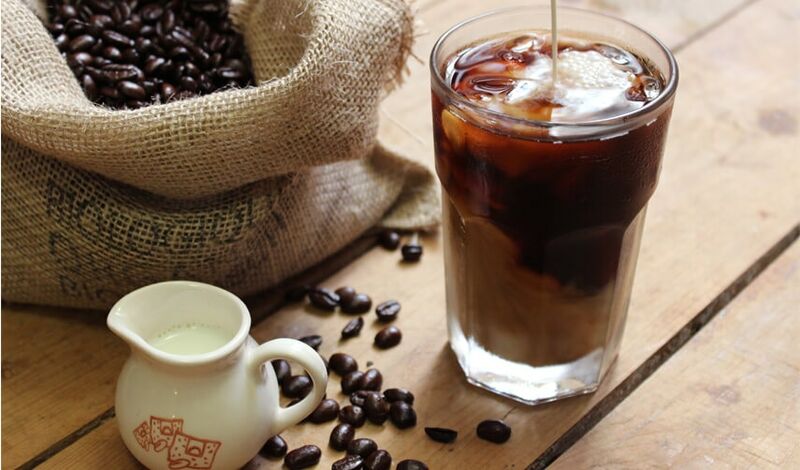 Coffee made this way has a rich flavour and low caffeine content, giving you a healthier yet equally refreshing drink. 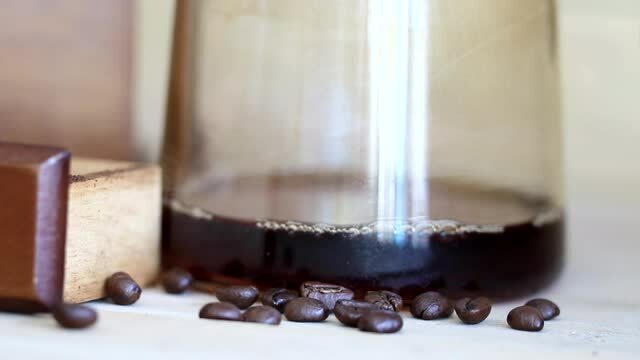 As it is brewed without heat and soaked in for a longer period of time, cold brewed coffee is more flavourful than your ordinary cup and definitely less acidic. Super Simple! You first take ground coffee beans, steep them in water and put it in the refrigerator. After soaking it for a longish period (between 12 to 24 hours) of time, all you have to do is filter it. That’s it! Your coffee is ready and you can have it whichever way you like—with or without milk, cold or heated. It retains its flavours even when heated and does not taste watered-down when diluted with milk or water. No fancy machines required. The trick lies in figuring out the perfect combination of three things—coarseness of coffee grounds, the coffee-to-water ratio and the brewing time. Scroll below for the perfect recipe. So for an insider experience, Gedhi Route Team decided to try out cold brew itself. After searching out the best brands, we ordered from Blue Tokai and WE LOVED IT! 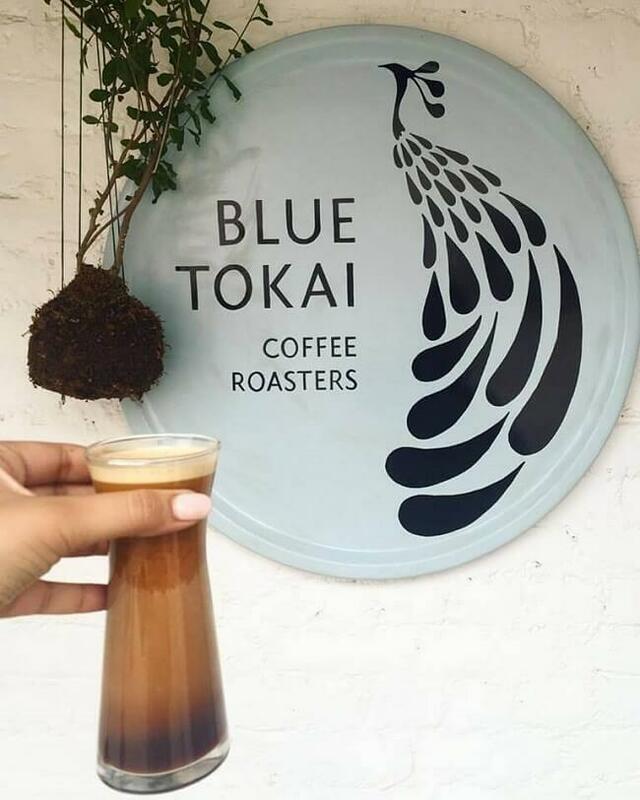 They have eight different flavours especially recommended for cold brewing—with choice of roasts level, bitterness level, acidity level and grind types. Your coffee is freshly roasted after you place your order (they roast coffee twice a week – Sunday and Wednesday) and shipped within 24 hours of roasting. They have also figured out the perfect recipe: a 10-to-1 water and coffee ratio for the perfect brew. Their gorgeous-looking Mizudashi cold brew pot provides the perfect measurement and is fitted with filtering equipment inside. 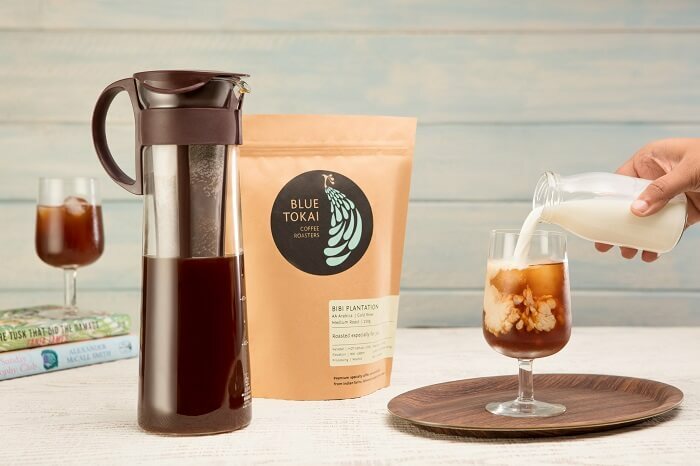 This perfect coffee and the perfect pot are also in their Cold Brew Starter Kit. Just go ahead, browse and order. 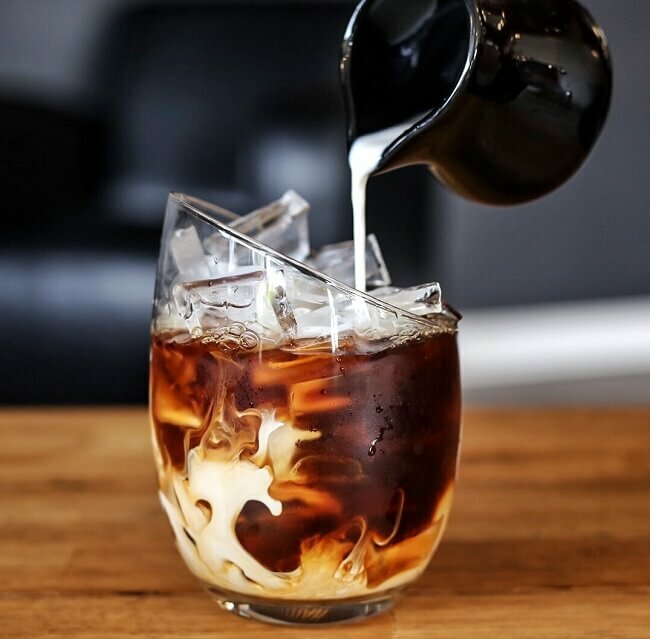 Try your own cold brew today and let us know about your experience in the comments section below!